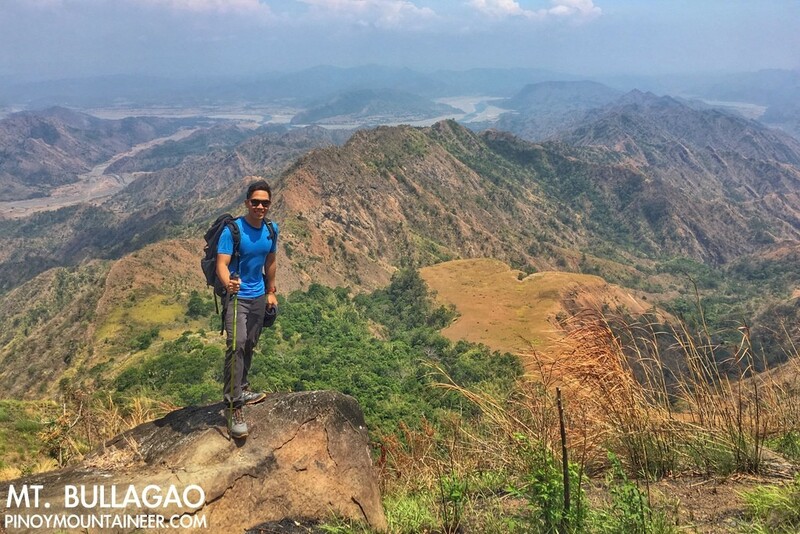 Strategically located in the Northern Cordilleras and lying in the middle of several provinces – Ilocos Sur, Ilocos Norte, Apayao, Kalinga, and Mountain Province – Abra is full of exciting hiking possibilities. Now that the peace and order situation has (somewhat) improved, these possibilities are opening up, and foremost of them is Mt. 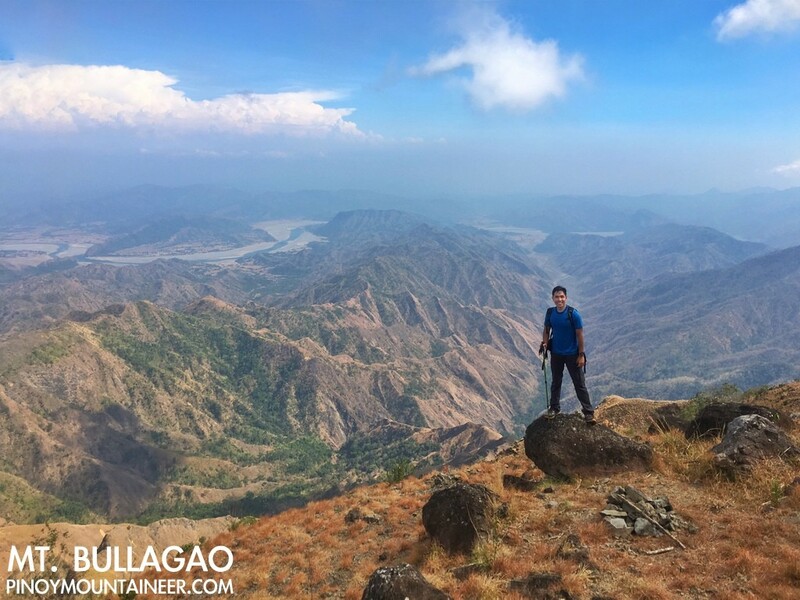 Bullagao – a prominent landmark that can be viewed from Bangued and other parts of Abra and Ilocos Sur. 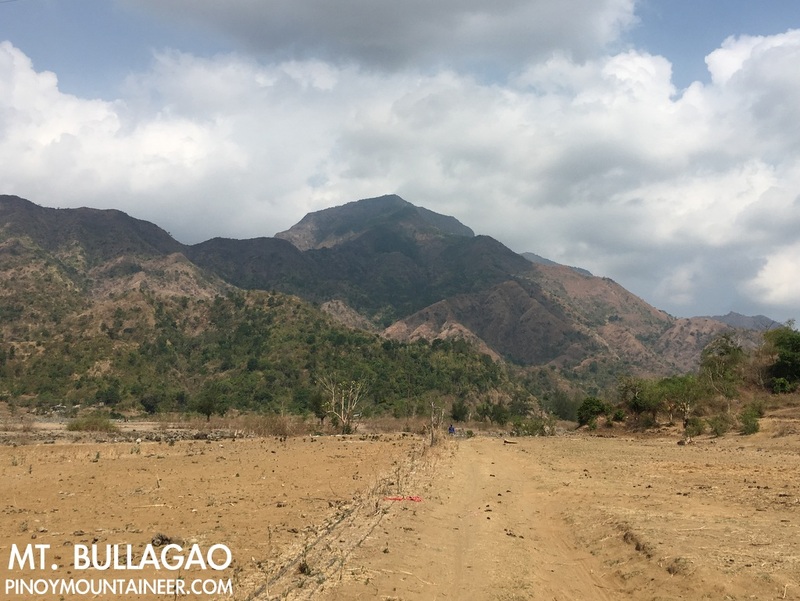 This mountain, also known to locals as the “Sleeping Beauty” because – as with Makiling and others – it is shaped like a maiden lying down – is located in Langiden town, some two hours away from Bangued. 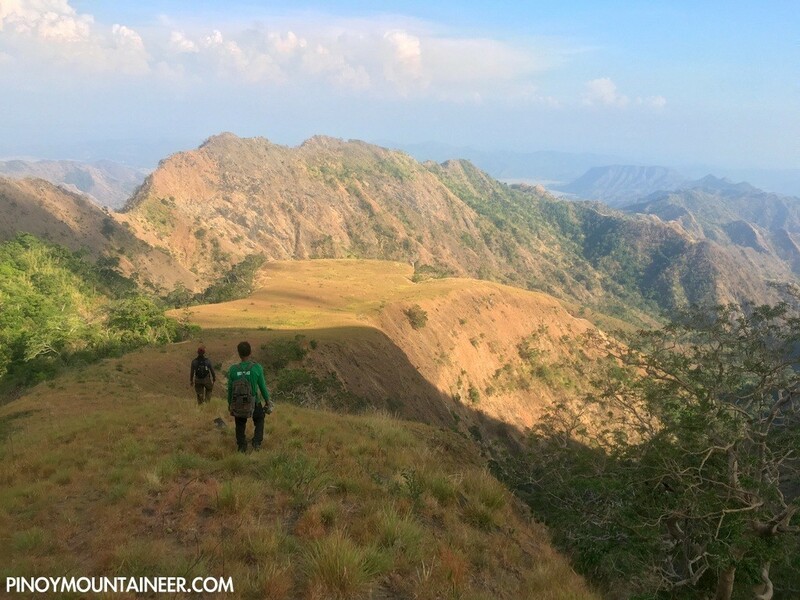 Joined by Tony Gutierrez, I decided to hike this mountain and thankfully we were assisted by George Lalin (09275609121) and tourism volunteers supported by Abra’s Lone District. The bus ride from Cubao to Bangued was surprisingly pleasant, taking just 8 hours – the time it used to take hikers from Manila to Baguio, back in those days when Pulag had to be ascended starting from the DENR Visitor Center in Ambangeg. 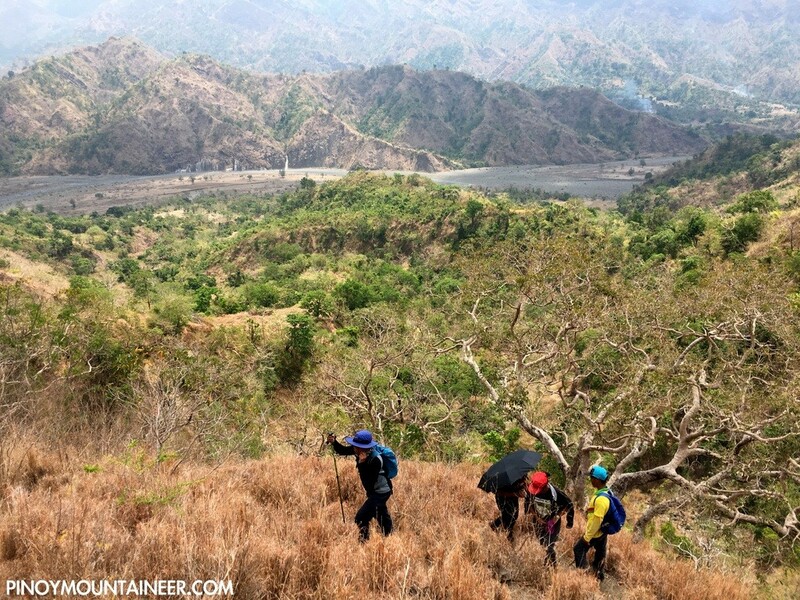 After breakfast of pansit – a Bangued delicacy – we proceeded with a 4×4 vehicle via the dry Abra river to the trailhead. 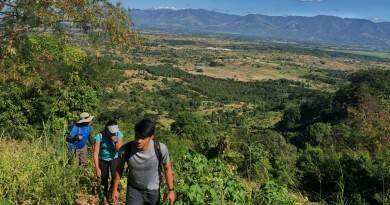 The hike commences in Brgy. Malapaao in Langiden to a slow start, which entails reaching the base of the mountain via a river. 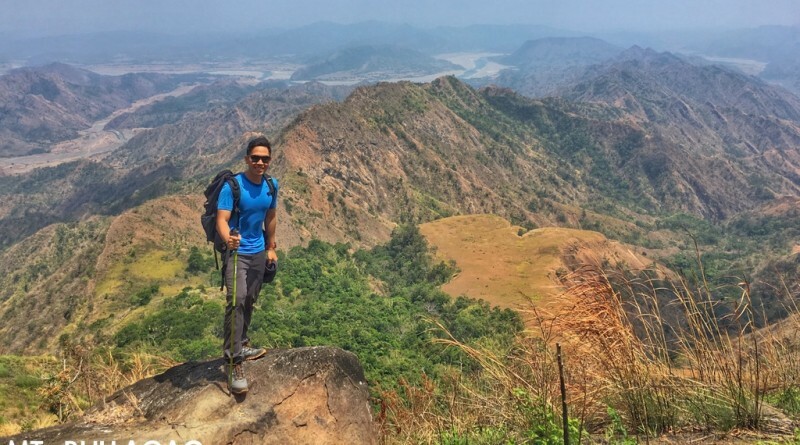 The landscape is somewhat arid during the dry season, while during the wet season the rivers can swell to a point of making the trail difficult to reach – if not downright inaccessible.From that point, the hike is mostly a straightforward ascent passing through slopes that are reminiscent of Mt. Balingkilat. 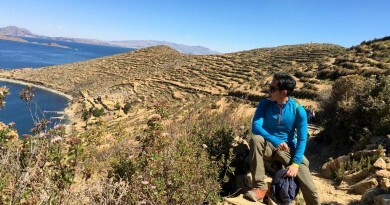 After 2.5 hours of trekking we reached a junction that led to the campsite – a beautiful plateau (L, see above) and, to the right, approach to the summit (R). 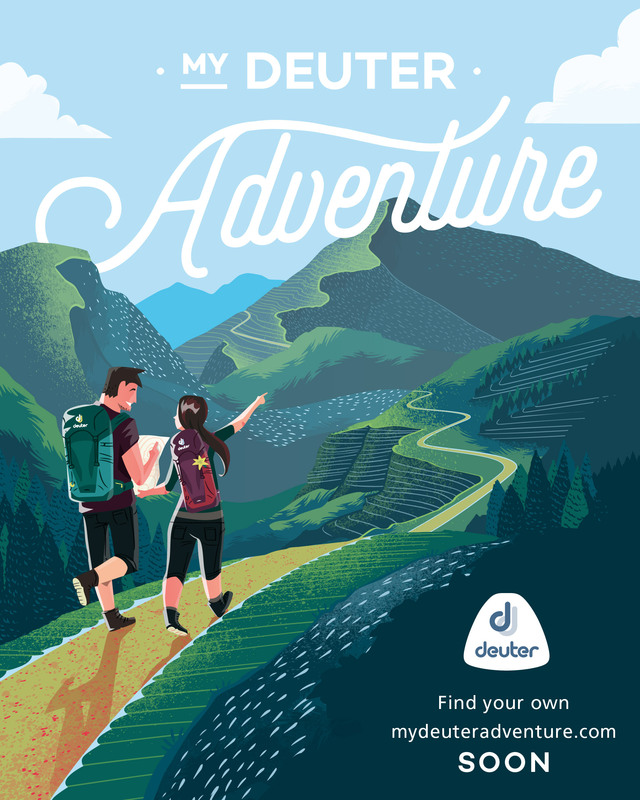 A steep slope, made slippery and a bit precarious by loose soil, then connects to a refreshingly forested area that covers the trail up to the summit (17°38’ 16.5’’ N, 120°31’ 3.83’’E, 1119 MASL). The summit itself is marked by a rock with some communications equipment; it has a limited view, but just a few minutes farther (with respect to the trail we took) is a viewpoint that is, incidentally, the starting point of an alternate trail that heads straight down to campsite some 400 meters below. From this viewpoint one can see the meandering Abra River, and the town of Bangued right in the middle. On the other side, meanwhile, lay the towns of Ilocos Sur (W). 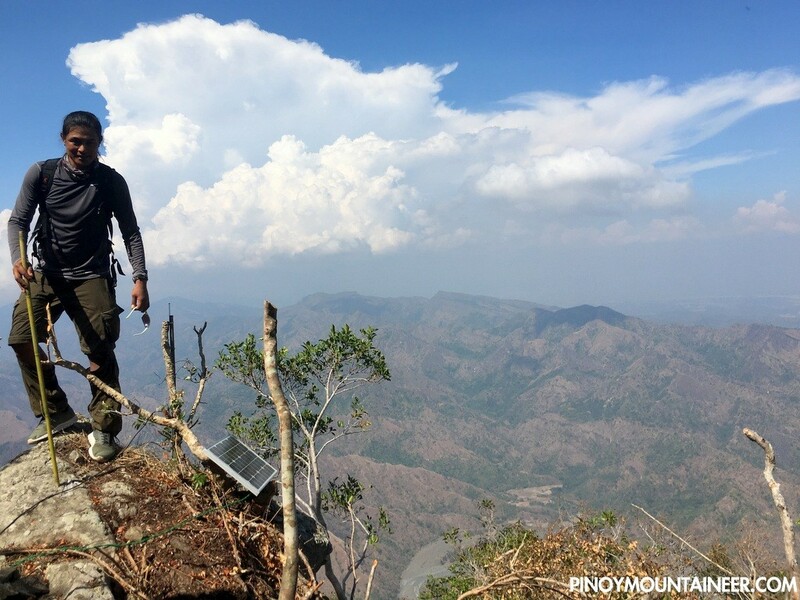 The mountains of Gregorio del Pilar, including Tirad Peak and Tirad Pass, can also be appreciated (SW). Since some of our local companions decided to stay in the campsite, we took the trail to regroup with them; the trail turned out to be a steeper and more challenging one with sections involving loose soil – and others with thorny shrubs. 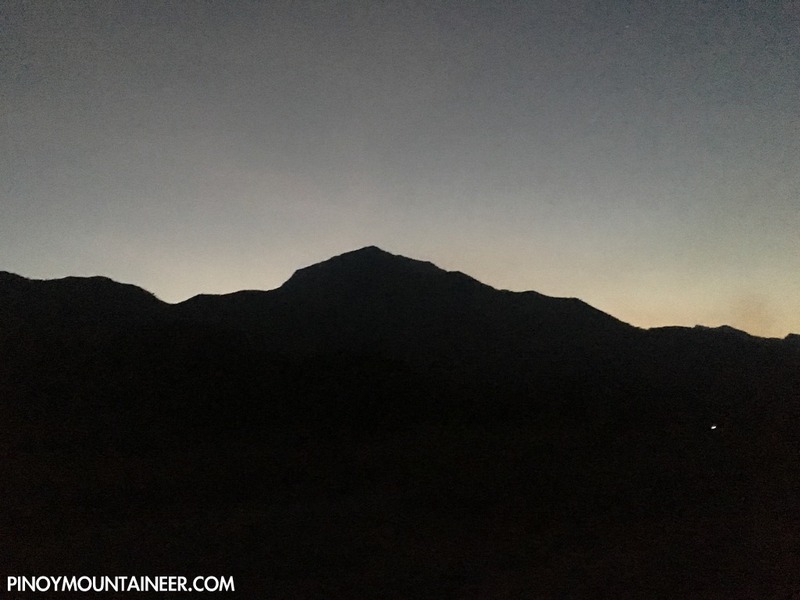 It is, however, ultimately rewarding – the feeling of approaching the campsite is like descending to Tarak Ridge coming from a traverse from Pantingan. 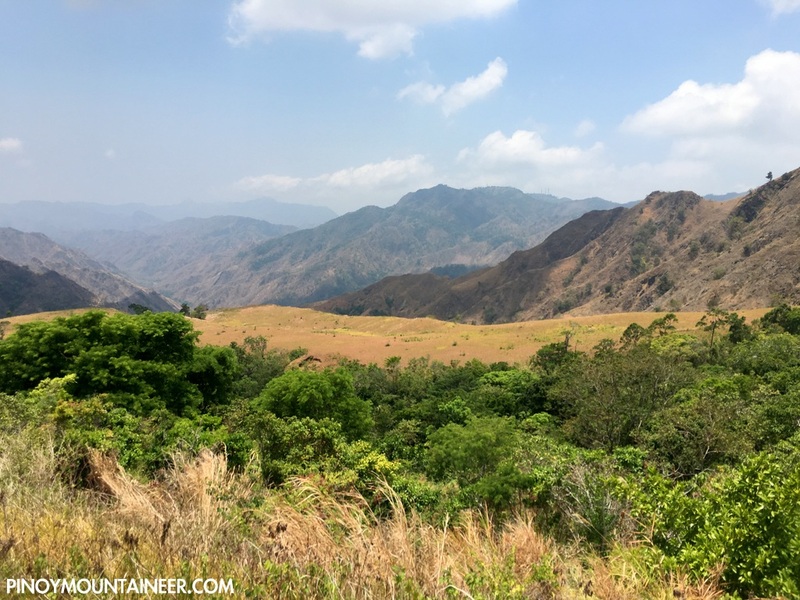 After a rest stop at the beautiful campsite (which also reminded me, among other things, of Sicapoo’s plateau), we started the descent, which took less than two hours until the barangay. If I had more time I would have wanted to do an overnight – it’s a more recommended program in order to avoid the incessant heat. 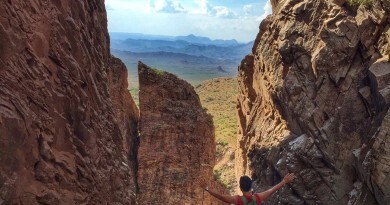 Even so, whatever the itinerary is, it’s still a very rewarding – and highly recommended hike! Looking forward to returning to Abra for more!